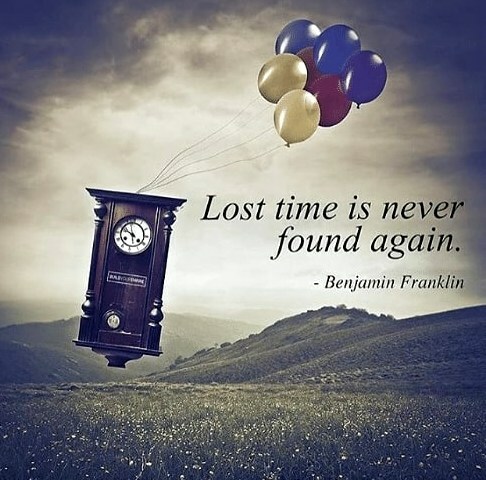 It’s true.. time does indeed fly by. As a Generation X’r, I find it mind-boggling every time I hear a 1990’s song that has somehow become “Classic Rock”! Everyone starts the week with the same amount of time: 7 days, 168 hours, 10,080 minutes, 604,800 seconds. 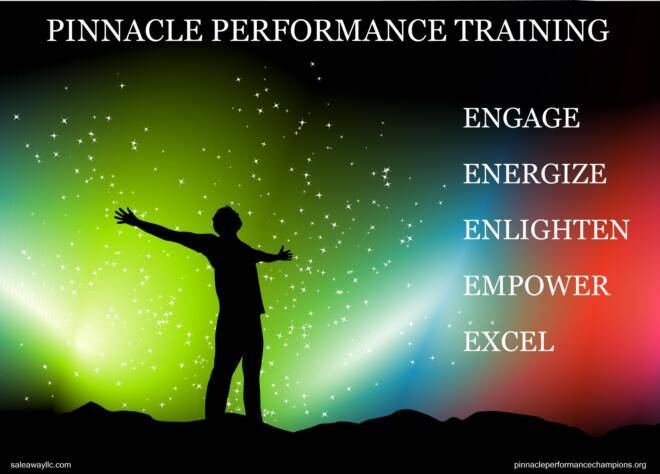 High-achievers, what I refer to as ‘Pinnacle Performers’ in my training business, maximize their performance and ultimate success by effectively managing their time. High-achievers don’t waste time.. they take advantage of it and set out each day with a clear purpose and goal. Sounds easy, but all too often fine folks start the week with good intentions and then time goes by, life gets in the way, and those goals get postponed or fade away. Most folks are reactive, waiting for success to somehow come their way. High-achievers are pro-active, diligently working to create their success. As I wrote in Why Champions Don’t Have Time To Procrastinate high-achievers demonstrate a sense of urgency and face challenges head-on and typically excel at overcoming challenges to reach their goals. 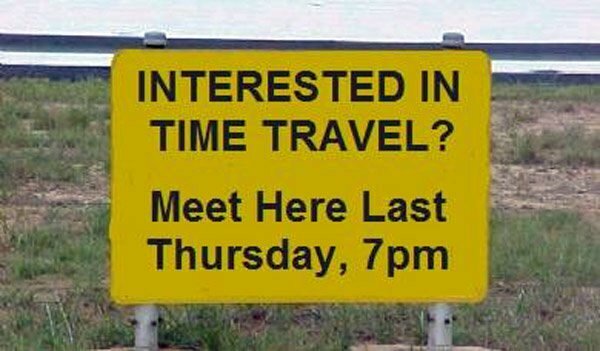 Time traveling aside, those 24 hours a day are in your control. You can spend them wisely and advance or poorly and stay where you’re at or decline. 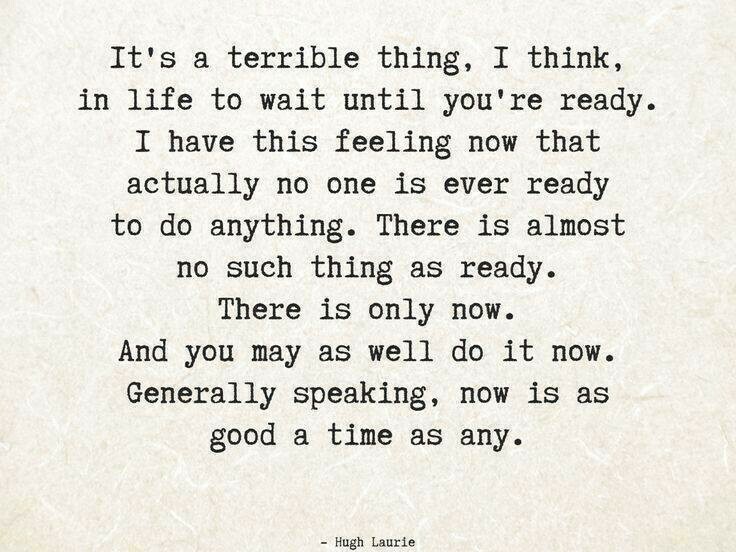 One thing is certain, there is only so much time to be had and all of it will go by.. quickly. 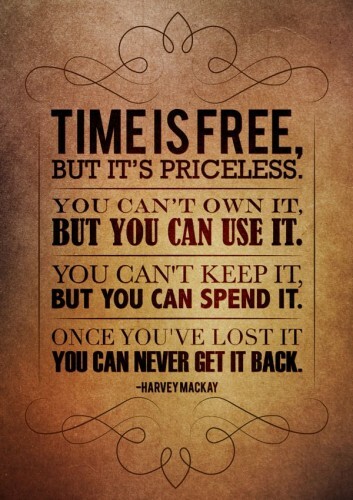 What you do NOW will determine if it was time well spent or not at the end of the day. 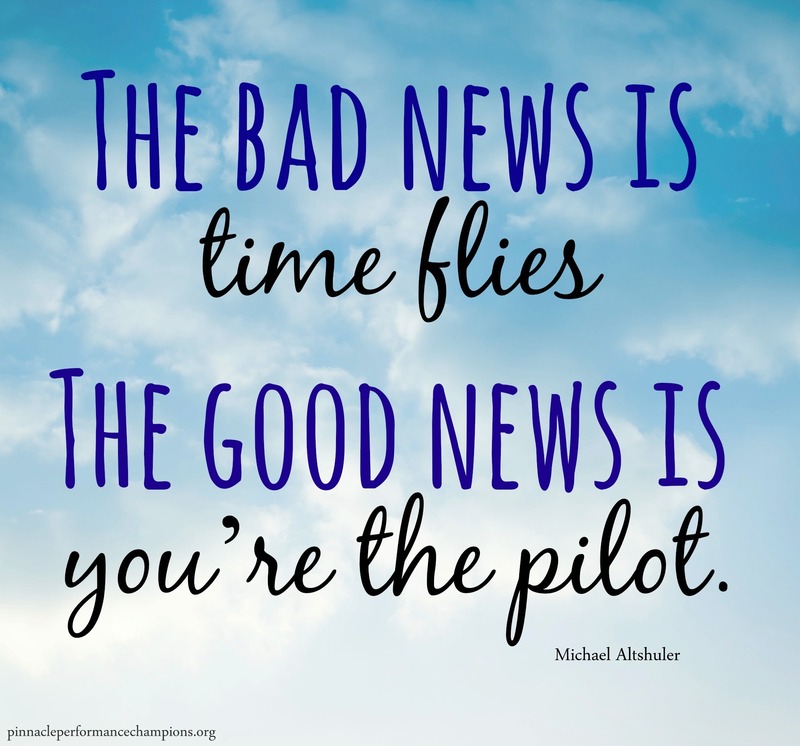 Your Time Is Now Action Plan: Make a Great Day! 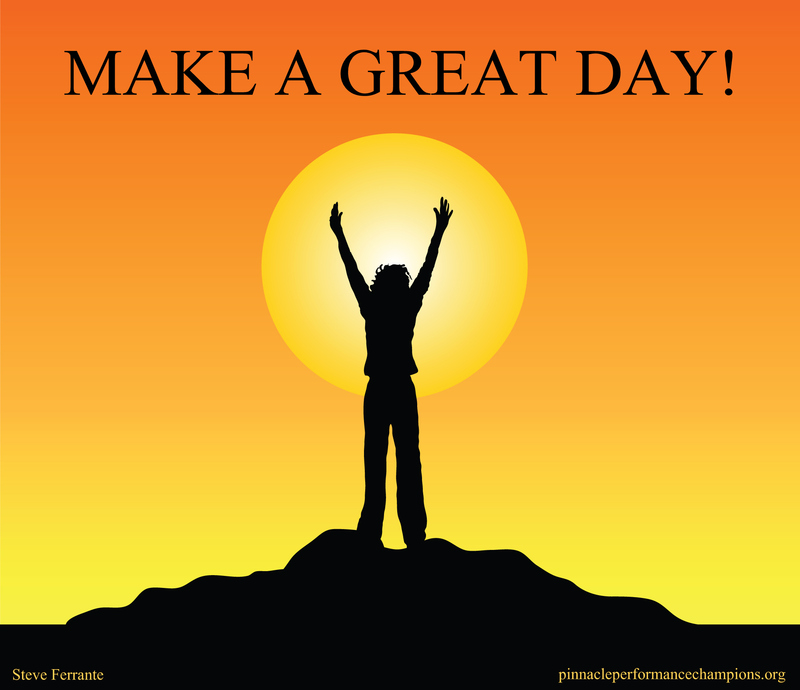 I have a problem with the expression “Have a great day” and so should you. While it’s safe to say the intent of the expression is not meant to be malicious in any way, adhering to this advice can indeed harm your productivity. 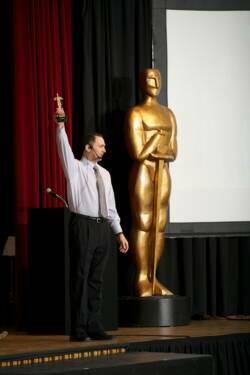 As honored educator Marva Collins said, “Success Doesn’t Come To You, You Go To It”. Make a Great Day is for proactive performers that truly understand this, take charge of their actions and control their destiny. They create success… they create great days. 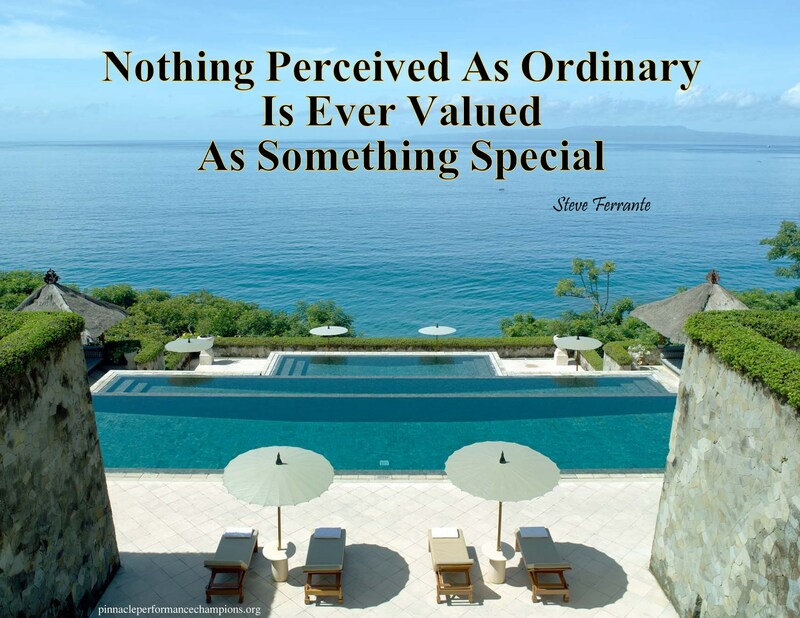 Wednesday Wisdom: What If Money Was No Object? What If Money Was No Object? 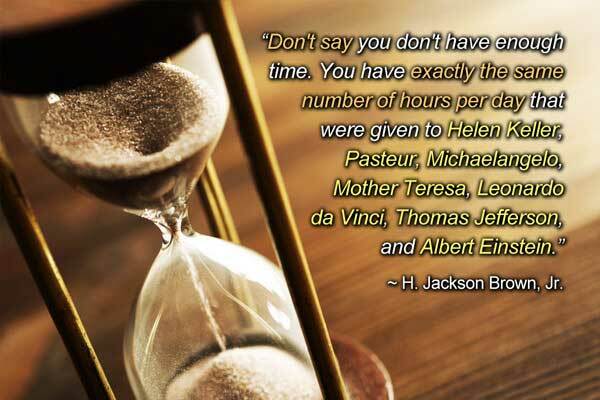 How would you spend your time? 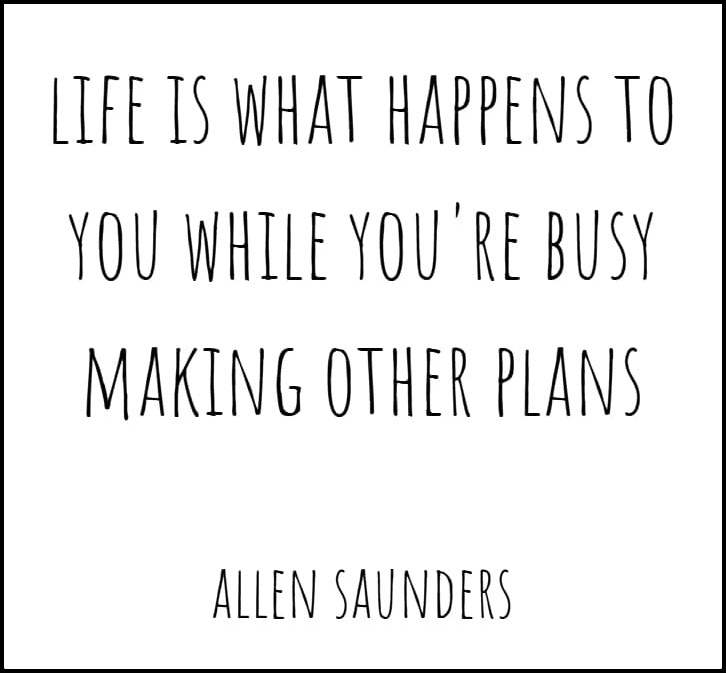 Would you be doing what you’re doing now? 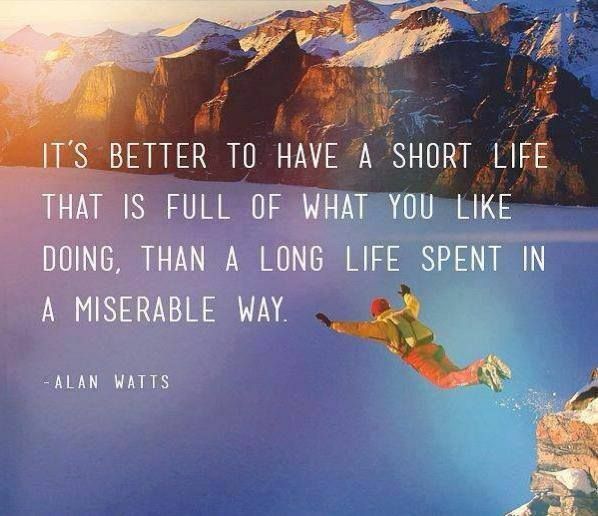 This short video features delivers a powerful message from a lecture of philosopher, writer, and speaker, Alan Watts, encouraging us to search and focus on what we really want to do and spend time doing it regardless of money. Sadly, most folks fill in the chapters of their lives with work they don’t have a true passion for, ultimately leaving them unhappy and unfulfilled. Of course, we don’t all have the luxury to forget about money, at least not without the fear of bankruptcy. Those bills will likely not wait for you to get your act together. 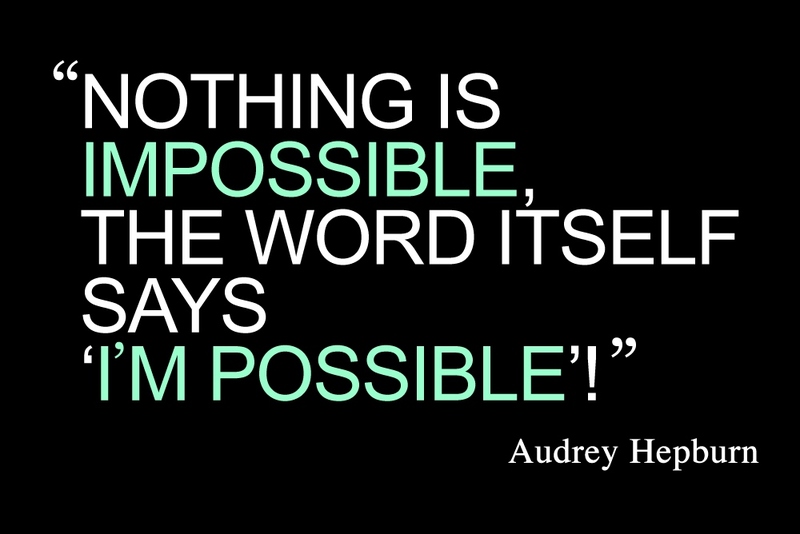 Still, this video will make you think… What If? 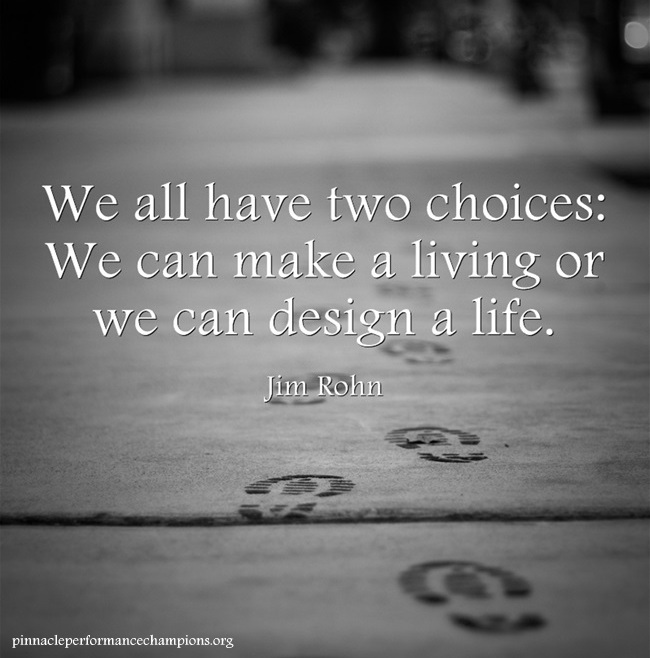 What if I did pursue my passion? Would I find my higher purpose and happiness doing what I really want to do rather than what I believe I need to do? How much more successful would you be if you gave more and wanted less? How much more successful would you be if you believed more in doing what’s right and less about what’s in it for you? 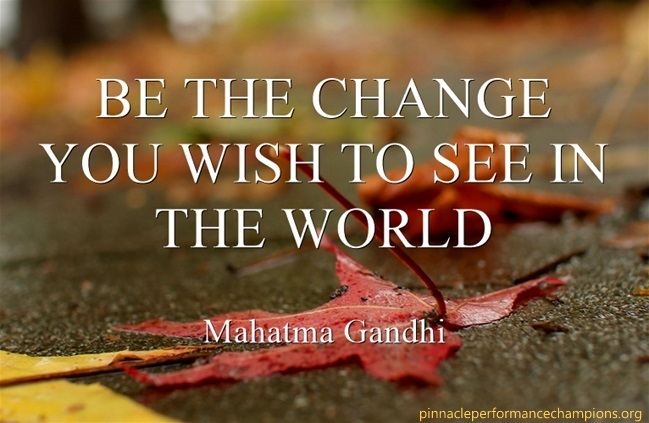 How much more fulfilling would your life be if you lived the positive change you wish to see in the world? In my professional opinion, A WHOLE BUNCH MORE! This heartwarming 3 minute Thai commercial delivers a powerful message on the power of good and giving selflessly. If more people acted this way, the world would be a much better place. The friends and colleagues in your immediate circle play a significant role in whether or not you achieve and sustain success. They will either boost you up or bring you down. Either positively influence you or negatively contaminate you. 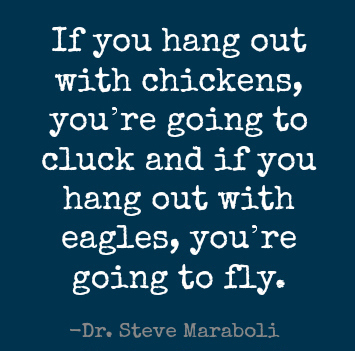 As behavioral scientist, speaker & author Steve Maraboli points out : “If you hang out with chickens, you’re going to cluck and if you hang out with eagles, you’re going to fly.” Choose wisely. Wednesday Wisdom: Seize The Day! 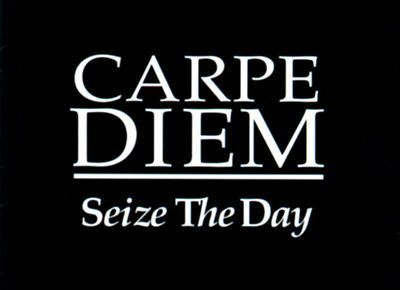 According to Wikipedia, Carpe diem is an aphorism usually translated “seize the day”, taken from a poem written in the Odes in 23 BC by the Latin poet Horace. The origin of Carpe diem is as part of the longer phrase “Carpe diem quam minimum credula postero”, which is translated as “Seize the day, put very little trust in tomorrow (/the future)”. The ode says that the future is unforeseen and that one should not leave to chance future happenings, but rather one should do all one can today to make one’s future better. 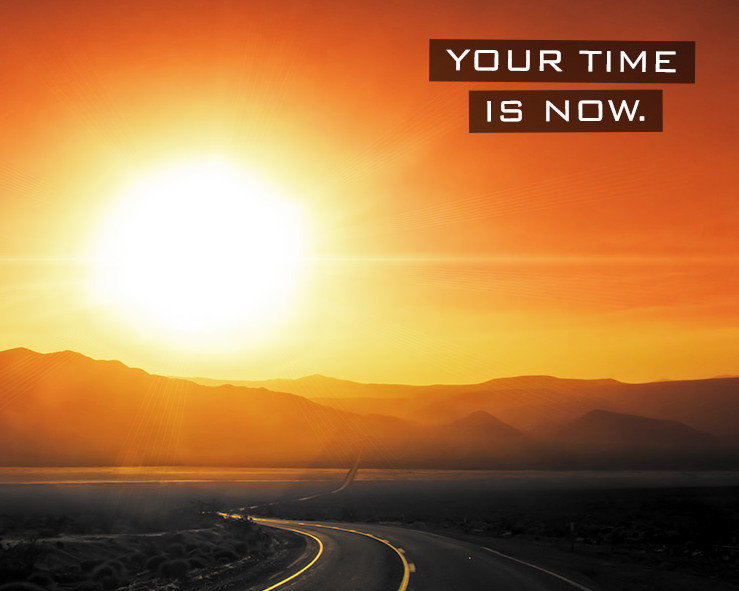 Are you doing all you can today for a better future or are you hoping the future will somehow take care of itself? 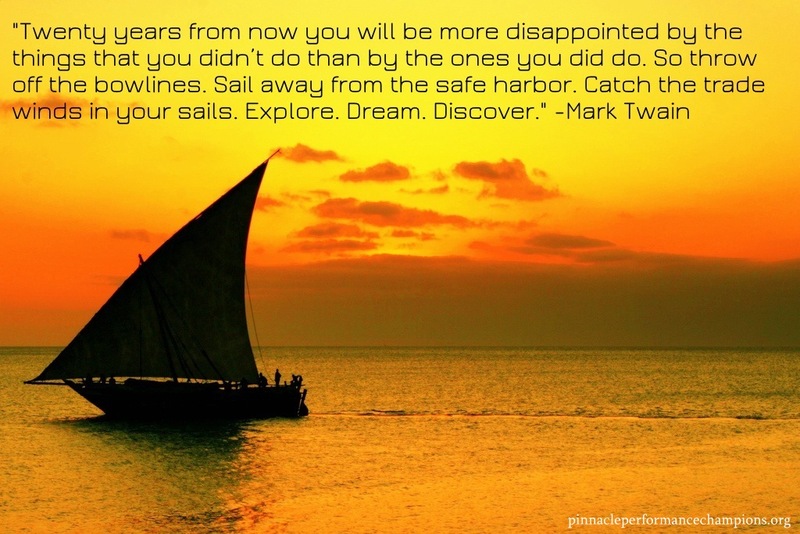 Don’t gamble with your success… make it happen… Seize The Day! First, life is worthwhile if you LEARN. What you don’t know will hurt you. You have to have learning to exist, let alone succeed. Life is worthwhile if you learn from your own experiences—negative or positive. We learn to do it right by first sometimes doing it wrong. We call that a positive negative. We also learn from other people’s experiences, both positive and negative. I’ve always said that it is too bad failures don’t give seminars. Obviously, we don’t want to pay them so they aren’t usually touring around giving seminars. But that information would be very valuable—we would learn how someone who had it all then messed it up. Learning from other people’s experiences and mistakes is valuable information because we can learn what not to do without the pain of having tried and failed ourselves. We learn by what we see, so pay attention. 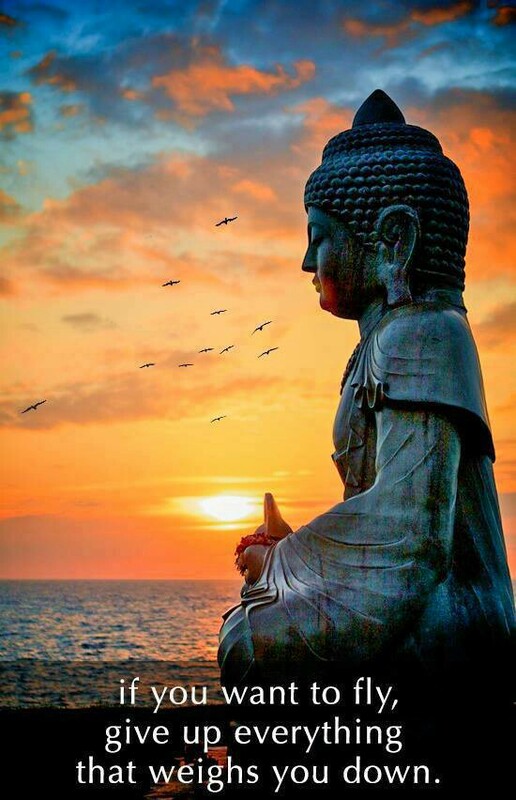 We learn by what we hear, so be a good listener. Now I do suggest that you should be a selective listener; don’t just let anybody dump into your mental factory. We learn from what we read so learn from every source; learn from lectures; learn from songs; learn from sermons; learn from conversations with people who care. Always keep learning. Second, life is worthwhile if you TRY. You can’t just learn; now you have to try something to see if you can do it. Try to make a difference, try to make some progress, try to learn a new skill, try to learn a new sport. It doesn’t mean you can do everything, but there are a lot of things you can do if you just try. Try your best. Give it every effort. Why not go all out? Third, life is worthwhile if you STAY. You have to stay from spring until harvest. If you have signed up for the day or for the game or for the project, see it through. Sometimes calamity comes and then it is worth wrapping it up. And that’s the end. But just don’t end in the middle. Maybe on the next project you pass, but on this one, if you signed up, see it through.